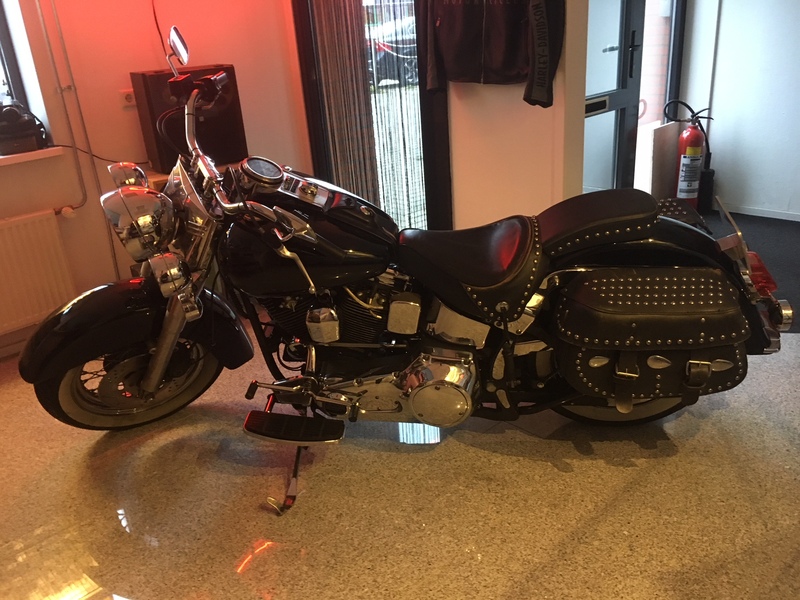 Due to changes on the international market people did find us from all around the globe, even while everything was still at its starting-up procedure. 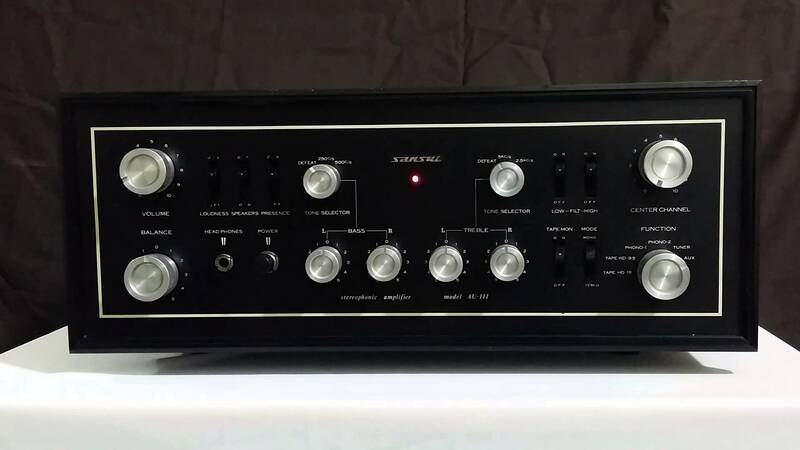 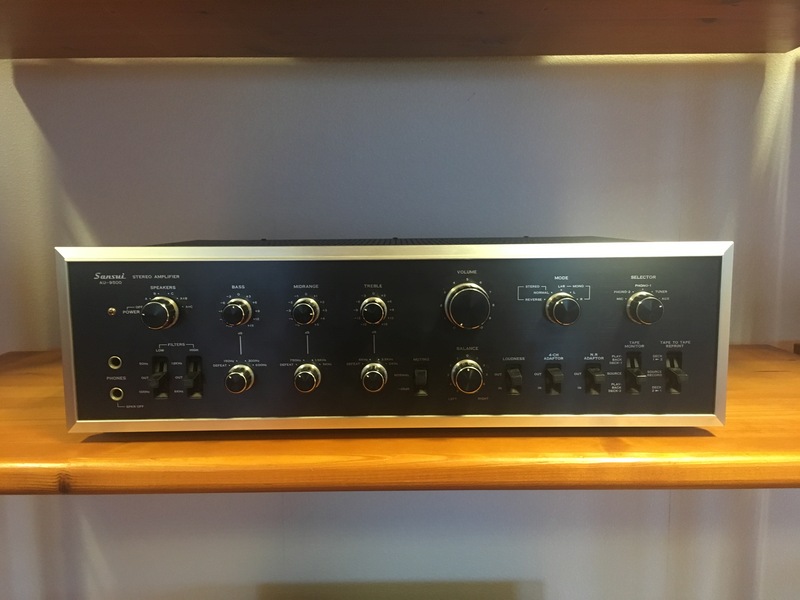 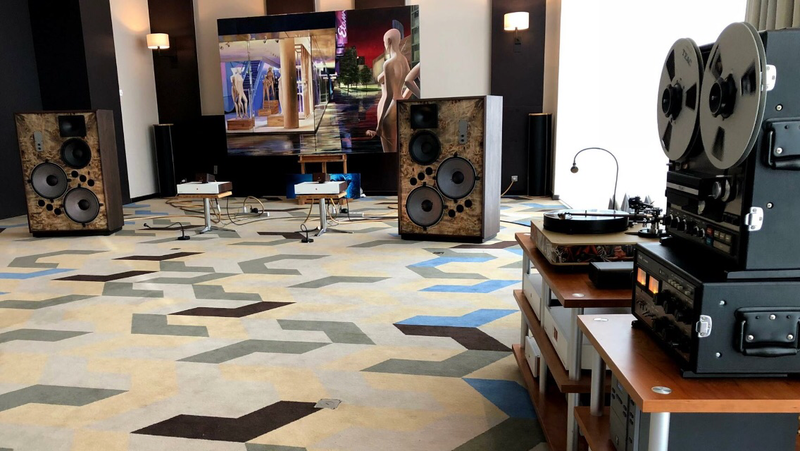 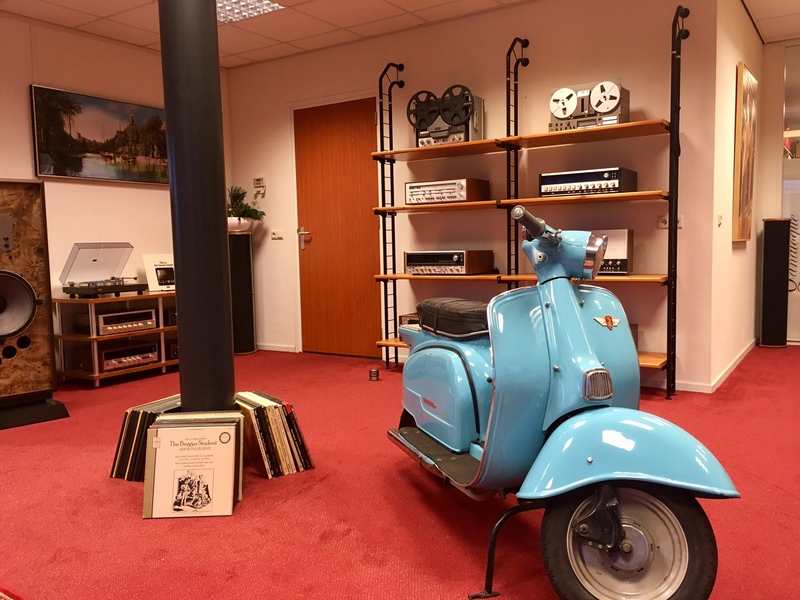 Since Old School Hifi in Sweden became a very well known Scandinavian sales-point for, who would have guessed, great hifi gear from the Golden Days of Hifi, people started to search for these products in the West of Europe as well, ending up at Old School Hifi Holland. 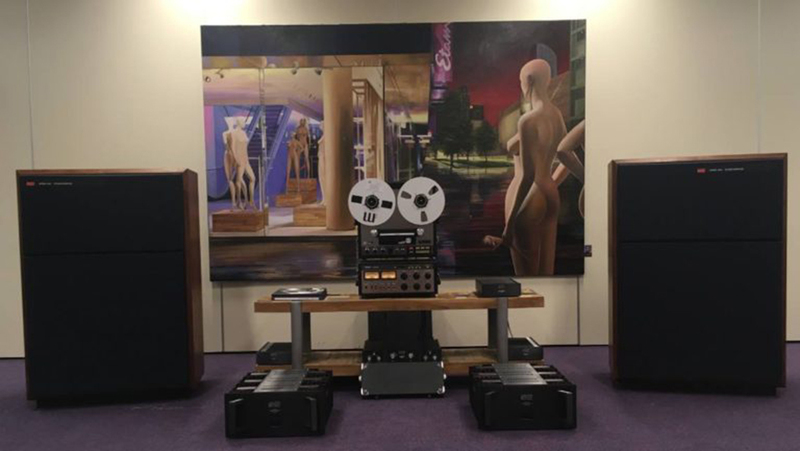 Most of the products you will find at Old School Hifi will be in NEAR MINT condition, as well visual as technical. 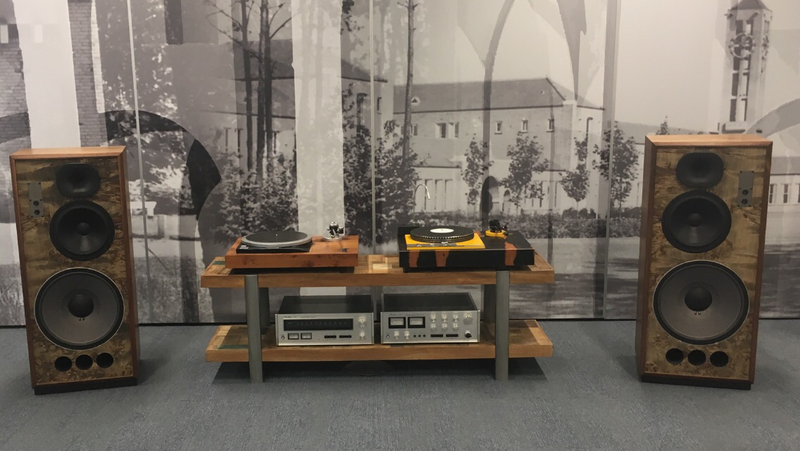 Even some of our products are brand new due to co-operations with manufacturers coming from those Golden Days which brought new life into their well known and highly respected products.